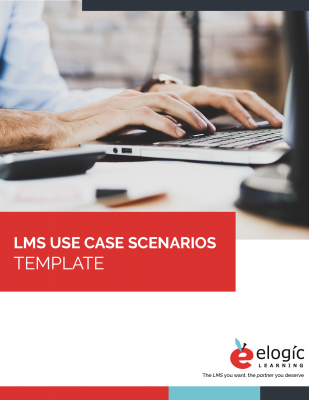 Need to create LMS use cases but don’t know where to start? We’ve outlined everything you need in this easy-to-use template. Included is an example as well as a blank template to fill in with your business’s specific use case needs. Define the who and what of your use cases. Outline specific users that will be utilizing the LMS. Break down the purpose and flow of each use case. Add your own critical notes.